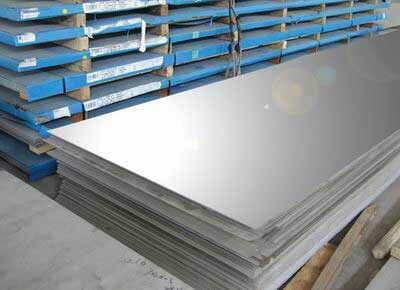 We are trusted as reliable Manufacturer, Exporter & Supplier of Duplex Steel Sheets & Plates. The Duplex Steel Sheets & Plates, we offer, are made as per the set industrial standards by utilizing well-tested material. We provide the Duplex Steel Sheets & Plates to the clients in assorted grades & specifications at the market leading price. Duplex Steel Sheets & Plates we make available are highly acclaimed for their optimum durability, corrosion resistance and immaculate quality.Â Stringent quality-tests ensure that only defect-free Sheets & PlatesÂ reach the buyers. We hold the expertise of delivering bulk orders of the Sheets & Plates within the allocated time. Grade : UNS NO. S 31803, S 32205, S 32550, S 32750, S 32760.